We have extended our box frames to include a range of deeper handmade boxes made from reclaimed timber. Due to the nature of the materials each box is unique with a distressed paint finish available in a range of colours. 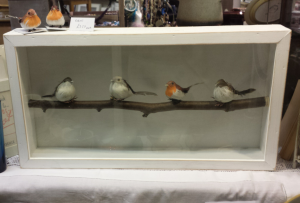 Taxidermy without cruelty! 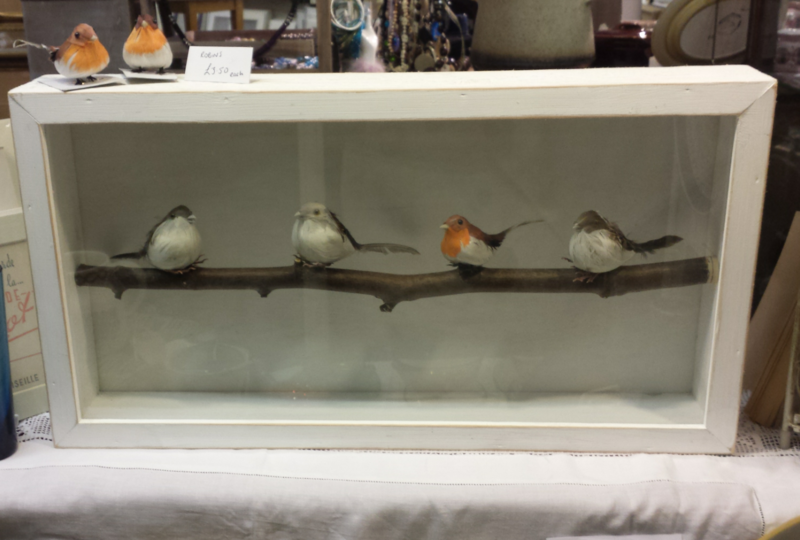 Box frame with artificial birds.